Serving Arrowhead, Glendale, Peoria and the surrounding communities in the Arrowhead area. Veronique reviewed AmeriCare Arrowhead and provided a 5-star review on Facebook. AmeriCare is such an amazing company! They’re always friendly, caring, and all about the patients needs. I highly recommend! 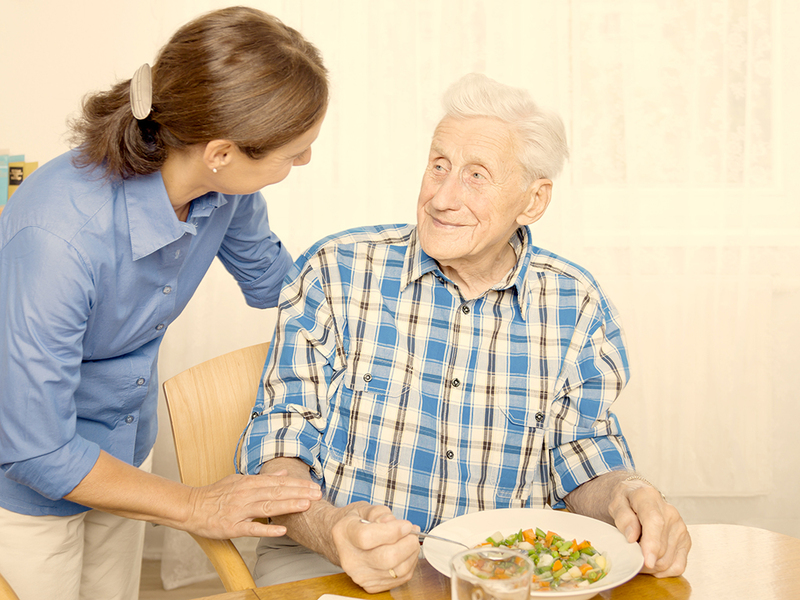 AmeriCare Arrowhead offers a variety of in-home support services that care for your loved one’s mind, body and spirit. Our caregivers provide companionship, personal, respite and post-operative care – all in the comfort of the client’s own home.